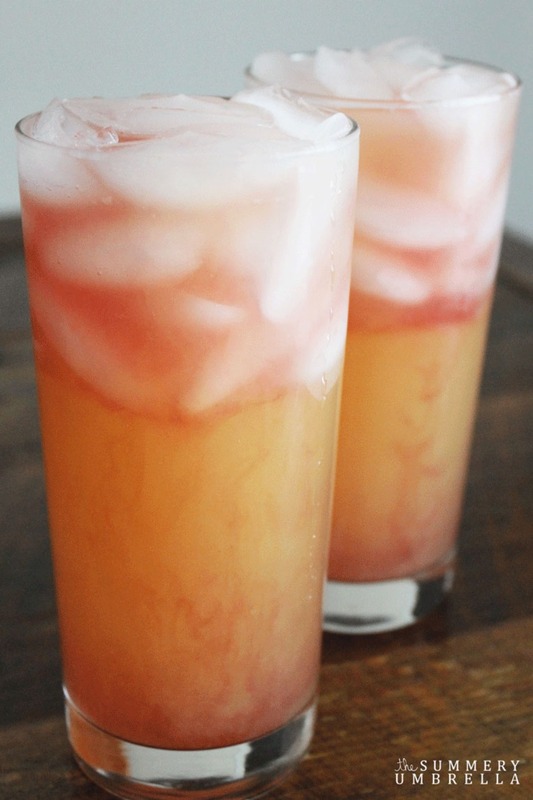 There is sunshine just outside my office window and all I really want to do is mix up a pitcher of tasty summer cocktails and sit outside and enjoy the gorgeous weather. 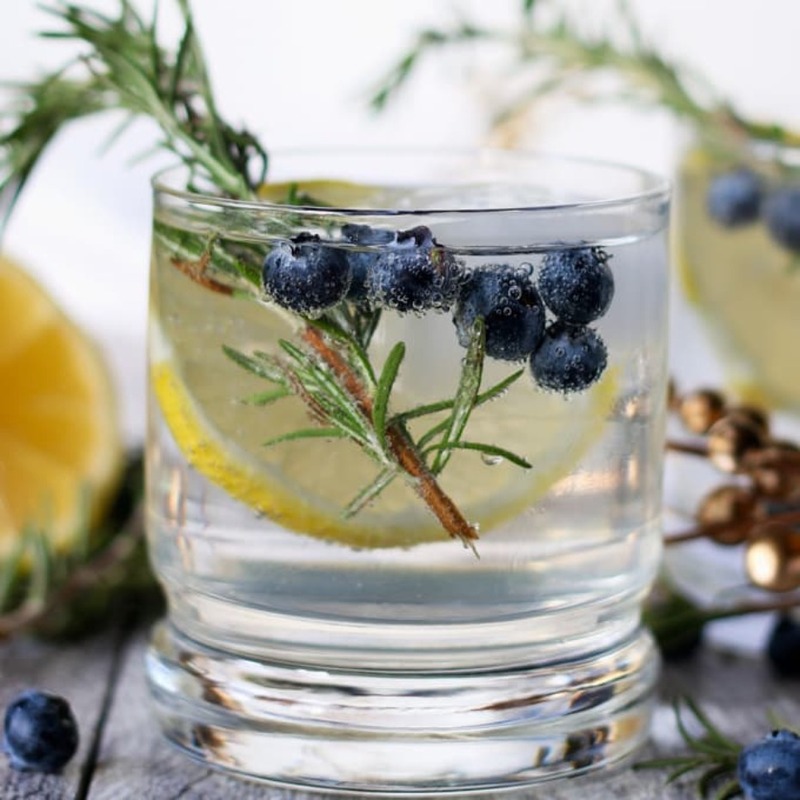 So to help keep myself focused, and to inspire your summer party planning, I have made up a list of all the delicious cocktails I have on my list to make very soon. 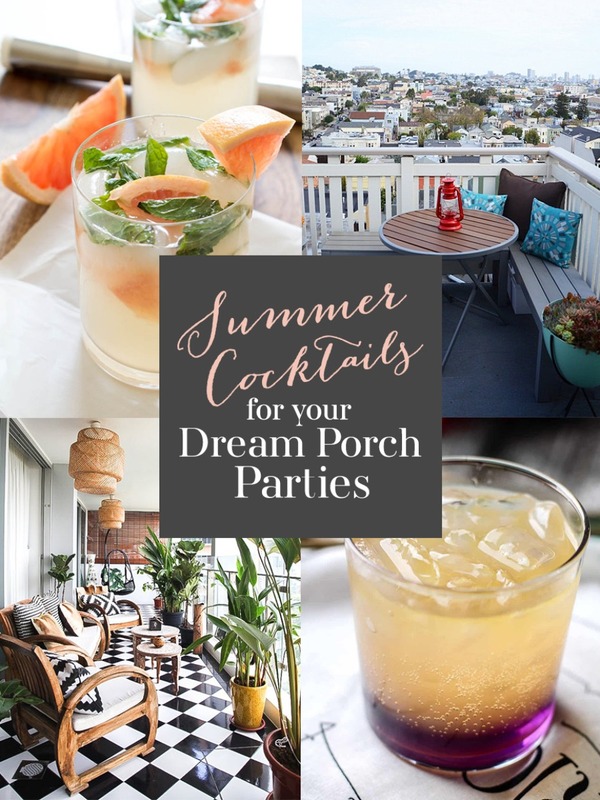 Plus, some dreamy summer porches and patios that would be so great to lounge on with all my besties! 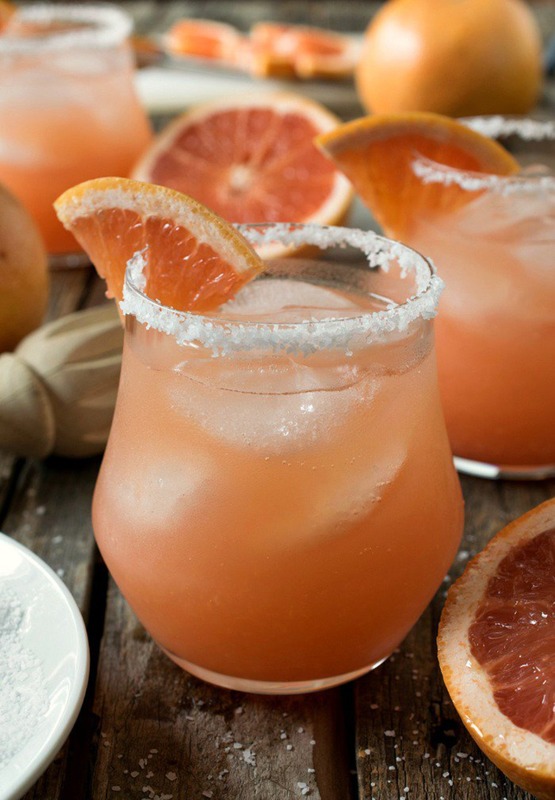 So keep on scrolling to find your new favorite summertime cocktail recipe, and an outdoor living space we know you'd love to relax! 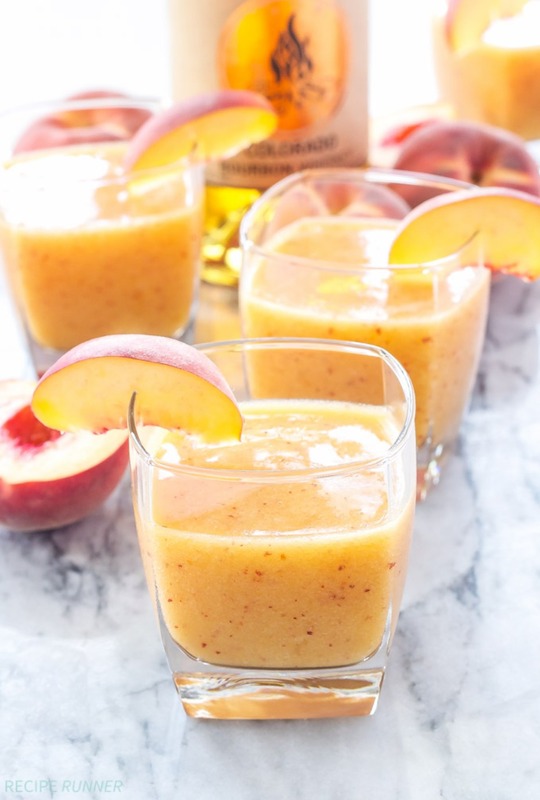 Sip, sip hooray!!! 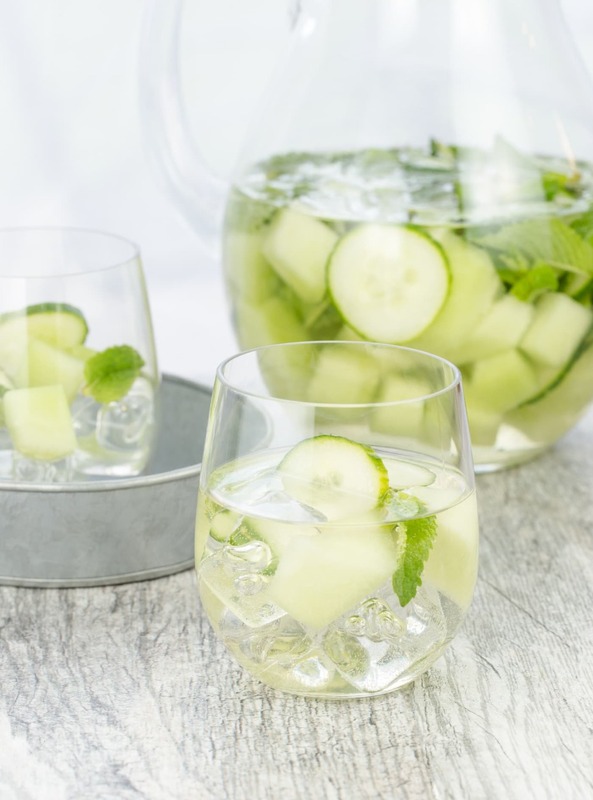 Sip this on your open-air herb garden porch! We found this dreamy little space at Fresh Exchange. 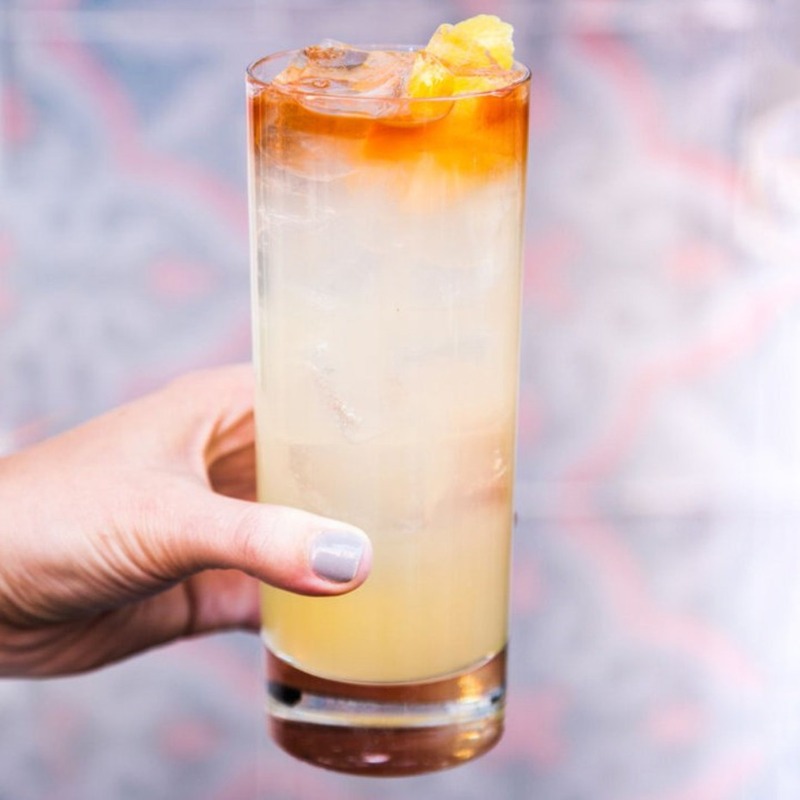 Relax with a few friends as you nurse this cocktail. 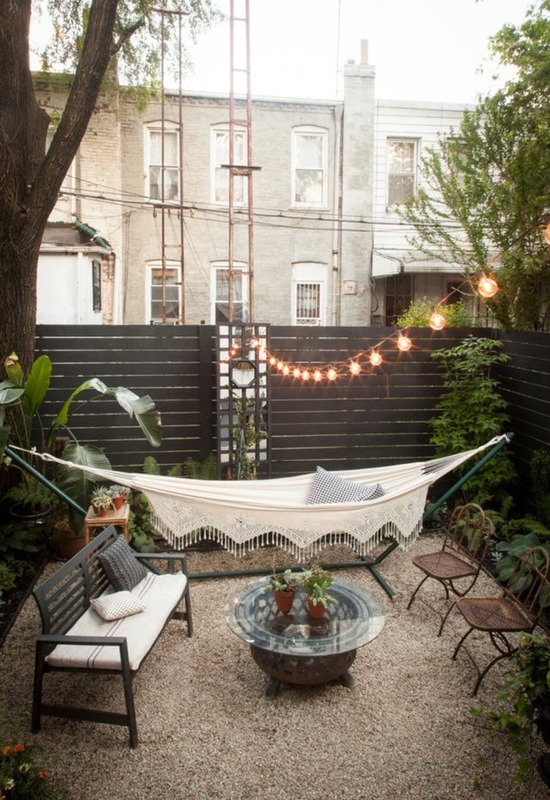 Love this backyard lounge? We found it at Apartment Therapy. Martha Stewart really does know what she's doing. 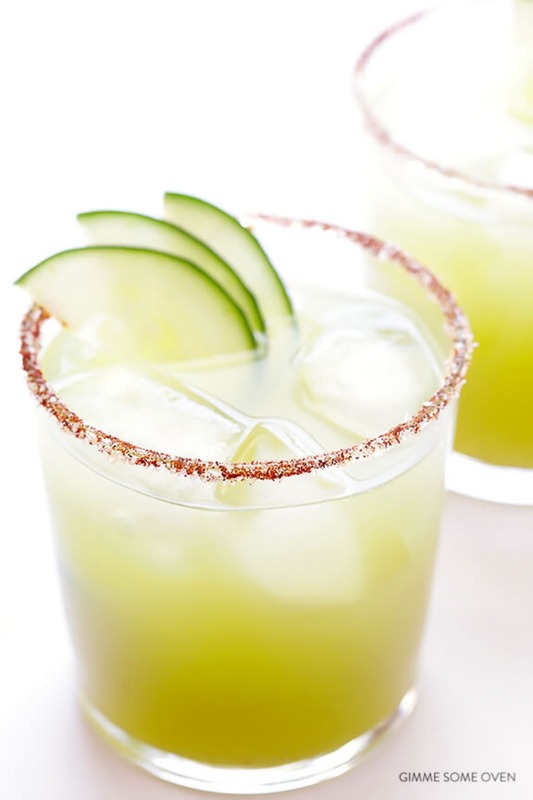 Can you imagine swinging on that porch swing with this tasty little cocktail in hand? 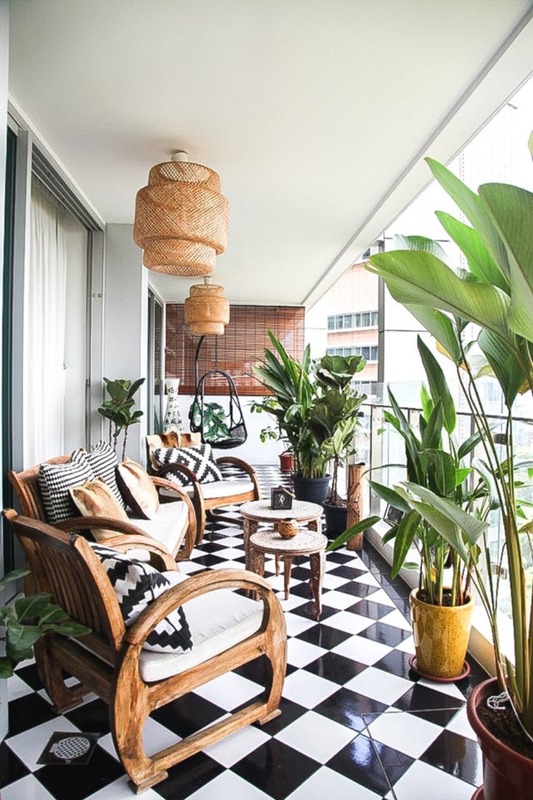 Spice up your afternoon with a savory marg and some good conversation on this bold black and white porch from Apartment Therapy! 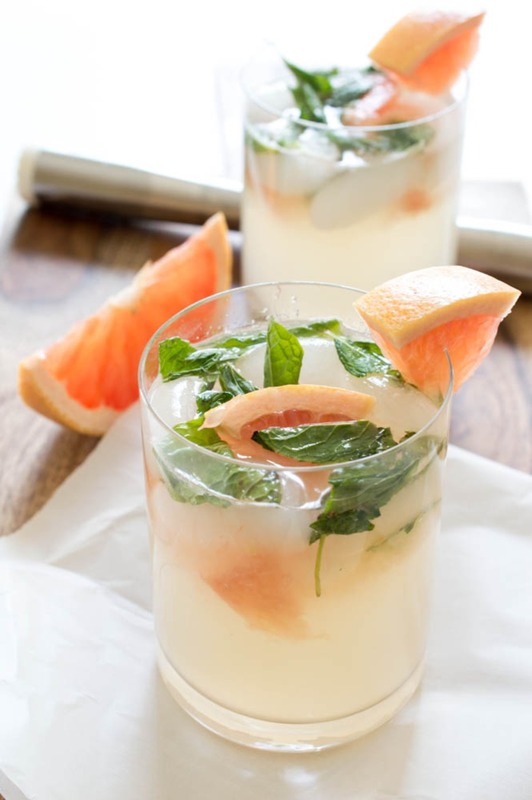 A sweet drink for this sweet little wind-down spot we found on Apartment Therapy. A little Southern charm with a modern twist! 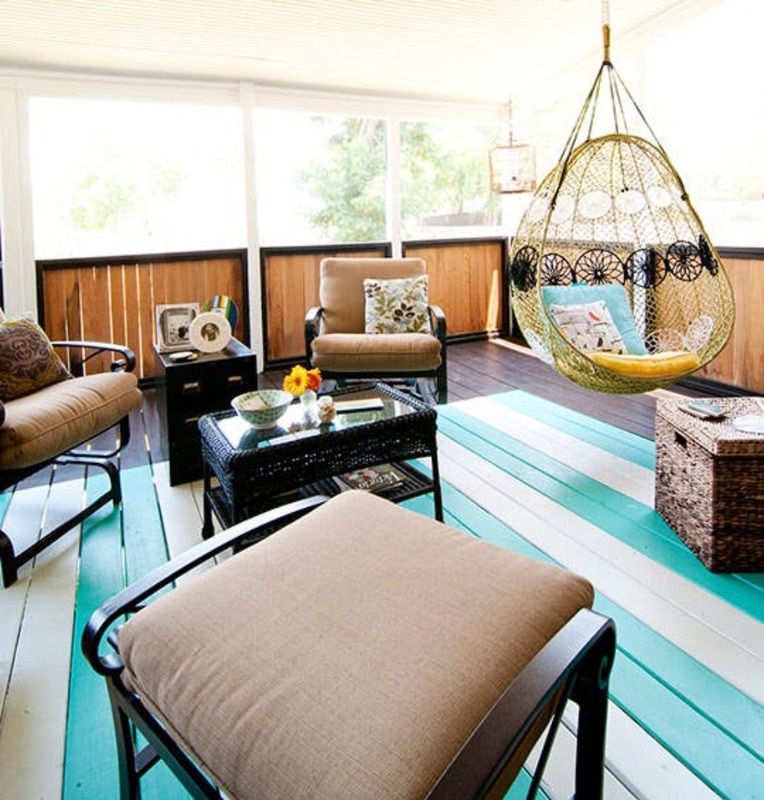 That goes for this cute little front porch space from Apartment Therapy and these delish slush drinks! 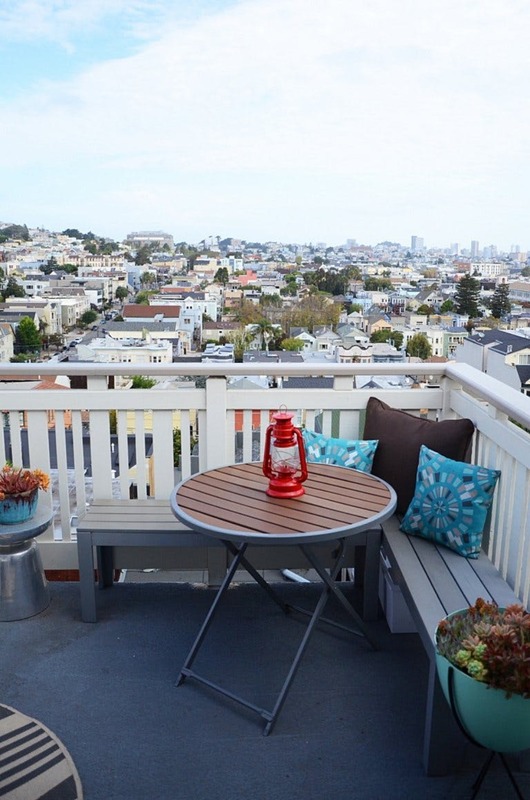 Sangria takes some time... so make a pitcher before work on Friday, and then spend the rest of the daydreaming of sipping it with a friend on this ultra cute porch. 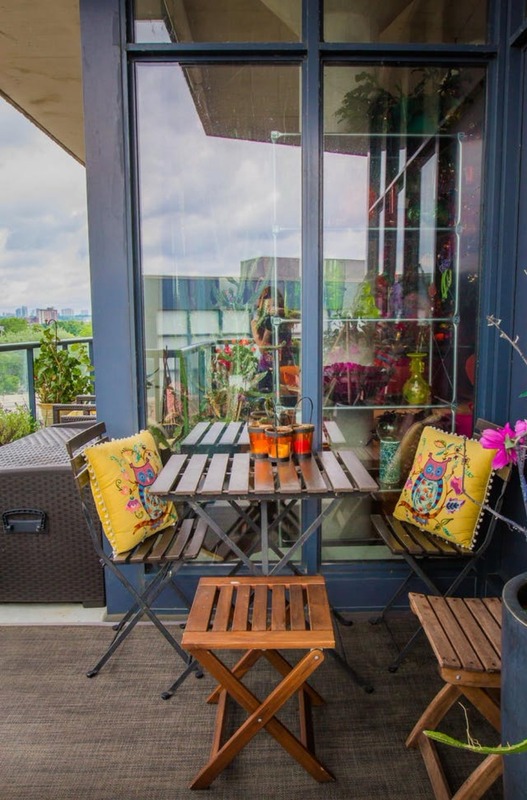 You can find this space and more at Apartment Therapy. Feeling a little nautical? 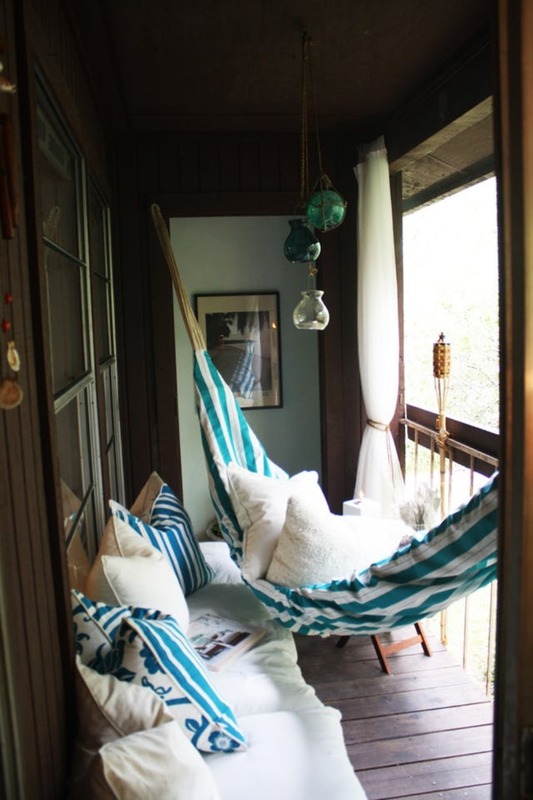 This striped hammock is just calling for you and your "salty dog" to hang out in it. 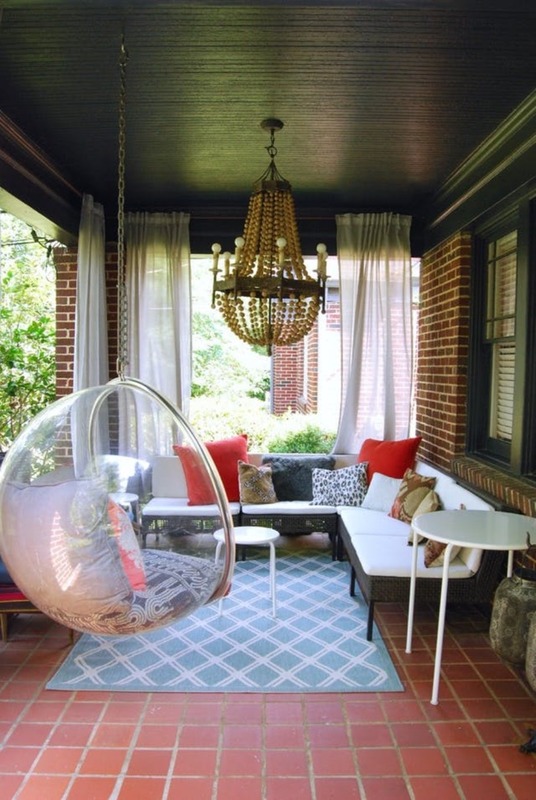 Find this porch and more on Apartment Therapy. 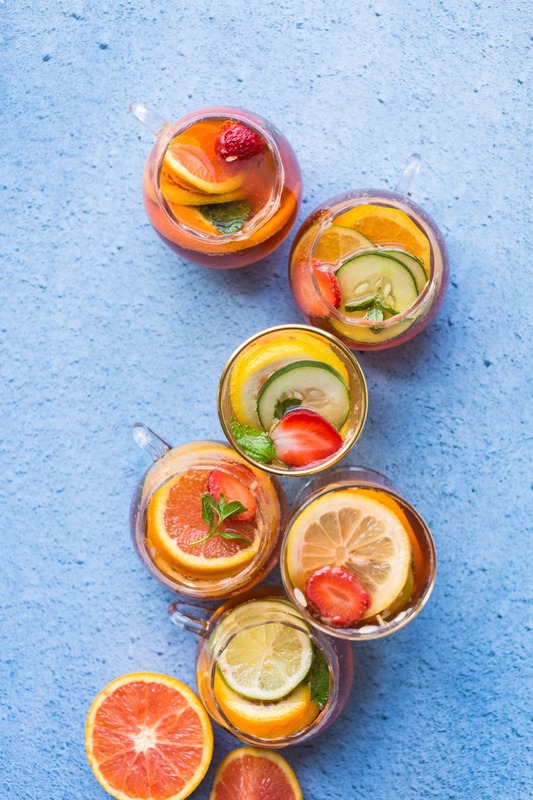 A personal favorite, the Pimm's punch makes enough for you and some friends! 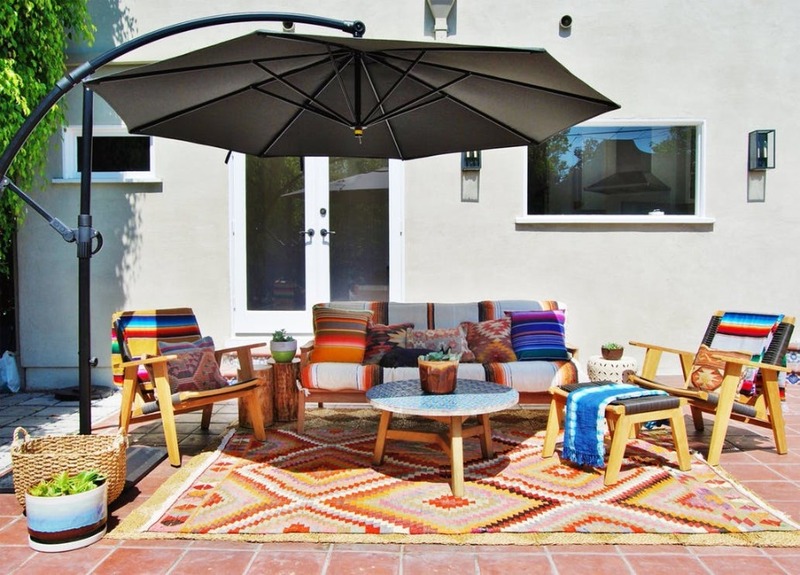 So call up your besties for a round on you in your swanky back patio! We found this gorgeous space on Apartment Therapy. 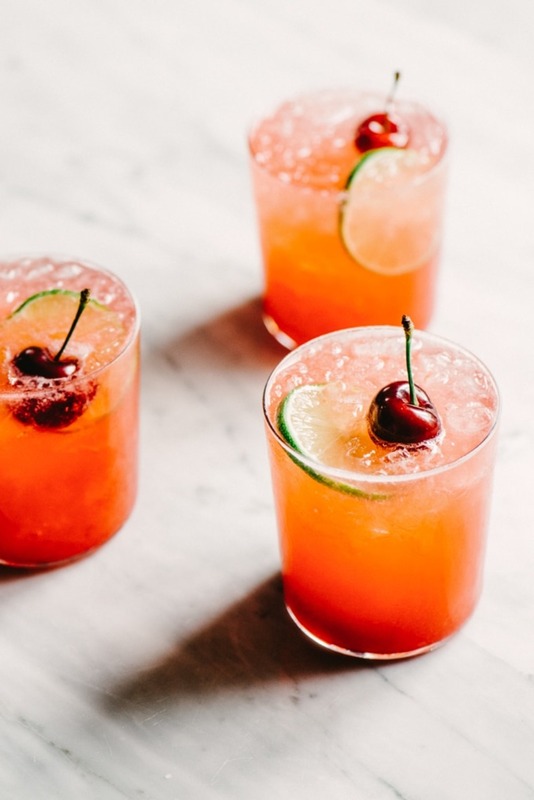 A round of cherry gin rickey's and a slow summer afternoon. 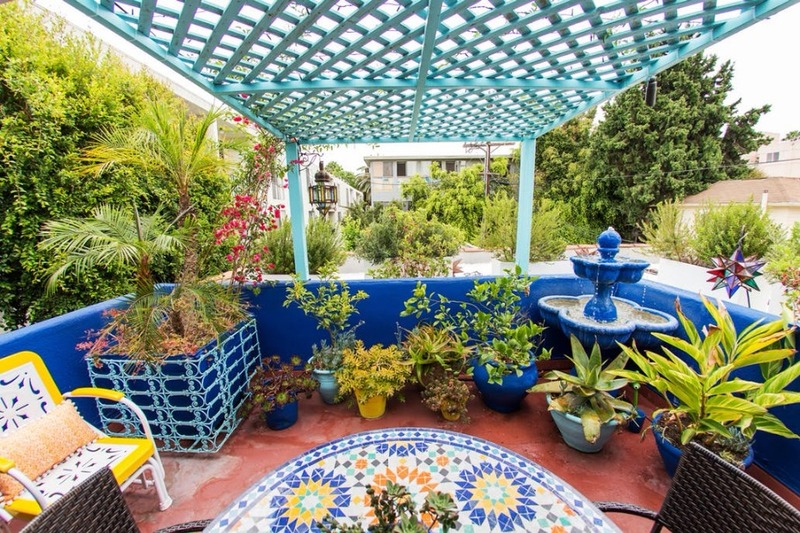 Love this porch? 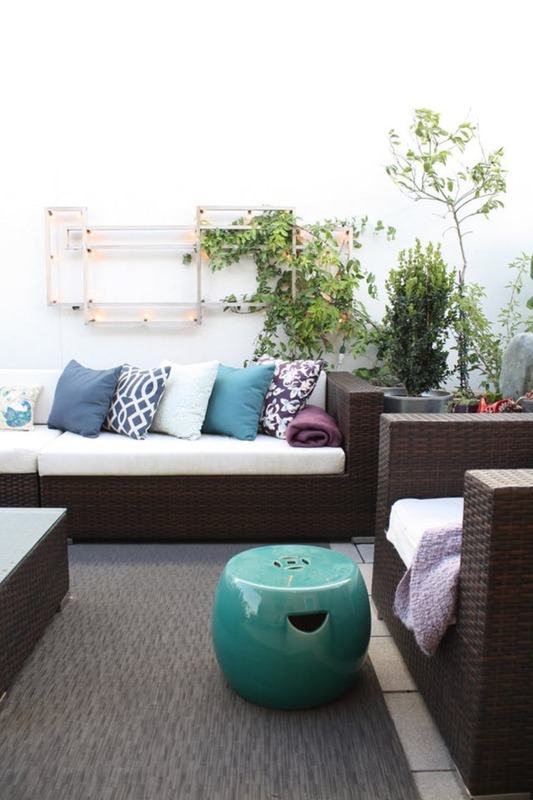 Find it and more great outdoor spaces at Apartment Therapy. It's not going to be too hard to relax with a few like this one. 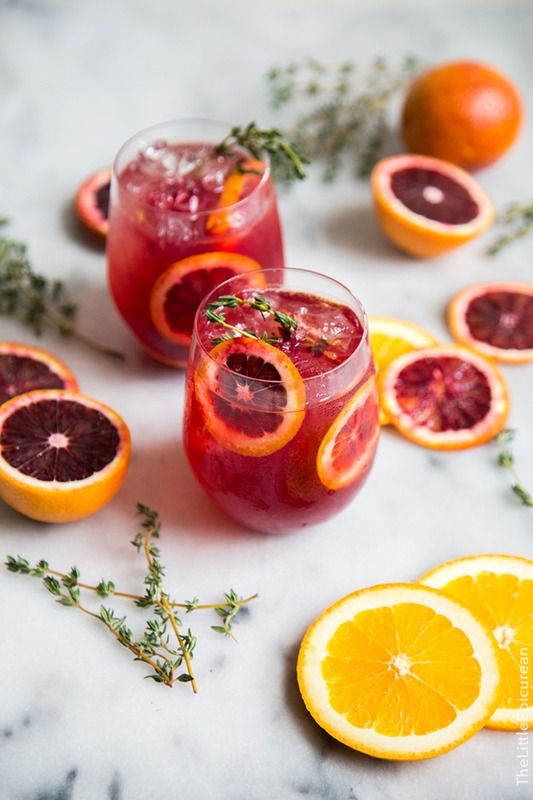 But just in case you need a little help these Ruby Relaxers will definitely do the trick! 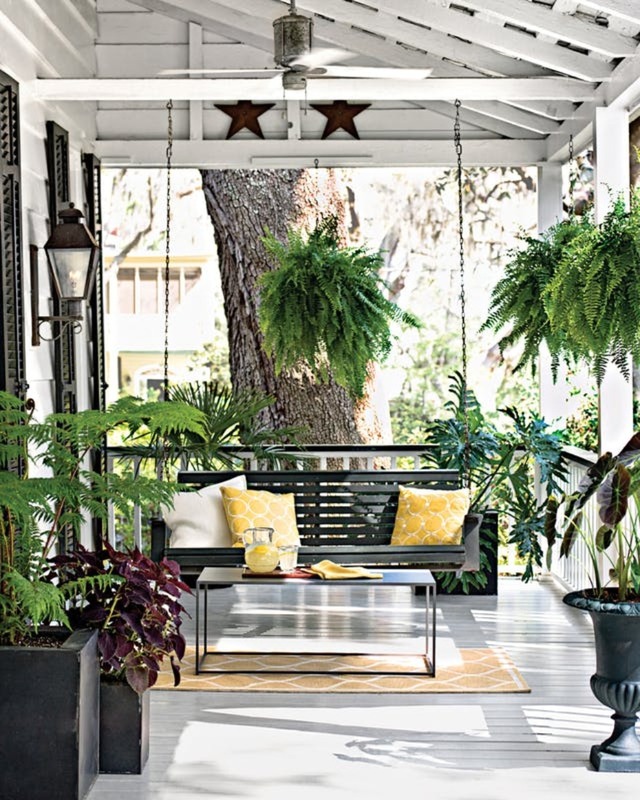 See more porch ideas like this on Apartment Therapy. Looking to escape the summer heat? 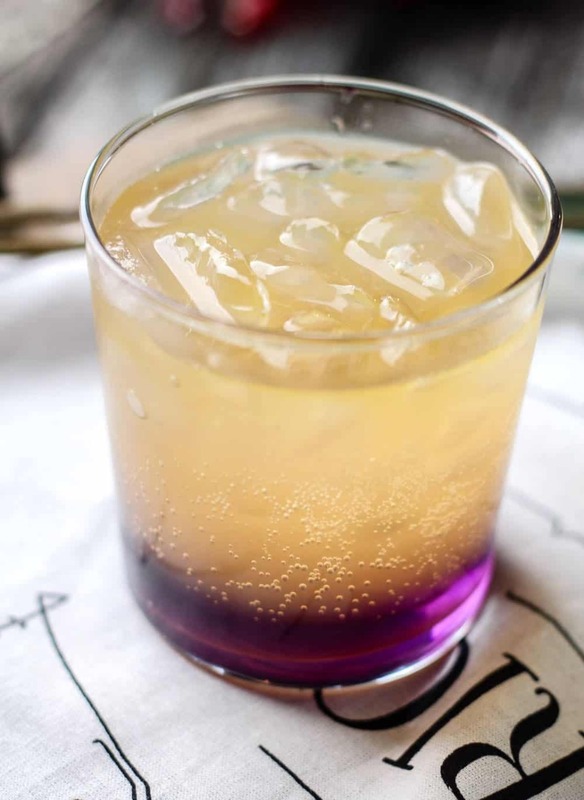 This lavender hard lemonade and SoCal porch style is the perfect way to do just that! 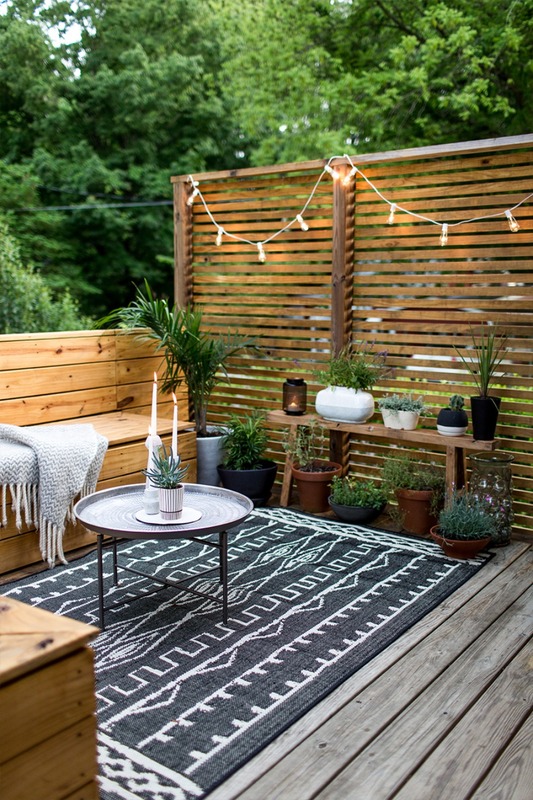 See more of this back porch on Apartment Therapy.